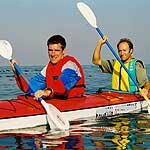 Cape Town Kayaking - Sea kayaking is about exploring the coast and experiencing marine life from a small, yet safe and stable craft. 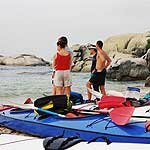 Your hosts are a dedicated sea kayaking outfit specializing in offering the best guided sea kayaking trips along the coast of the Cape Peninsula. 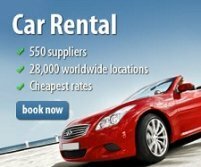 The most popular trip are from Simons Town and Mouille Point, which offer relaxing paddling with spectacular views of the penguins, Signal Hill, Lions Head and Table Mountain. There is always the chance that seals, penguins, dolphins and even the odd whale will visit you on route.